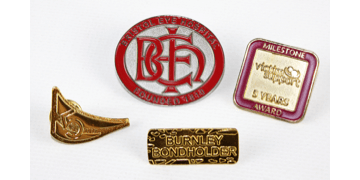 Our Metal Lapel badges are the ultimate choice for premium, high-quality, corporate jewellery. 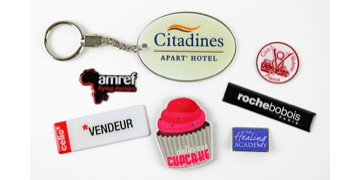 Design your badge to reflect your company image by customising the shape and size. 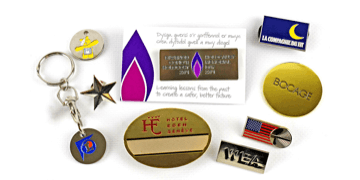 We offer a wide range of finishes and styles. 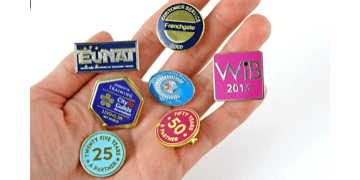 Perfect for employee recognition, long service awards, promotions and fundraising.